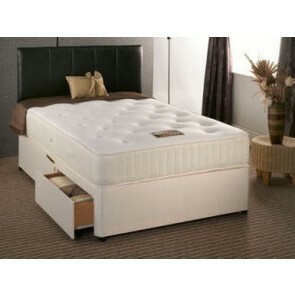 Welcome to Divan Beds Centre. When you buy a majestic divan bed you buy a bed that is not only particularly sophisticated but one that is also functional and useful for any home, be it big or small. In fact, divan beds are so popular at the moment they appear in all the latest home décor magazines and have even been fitted inside the first class space of many aeroplanes. 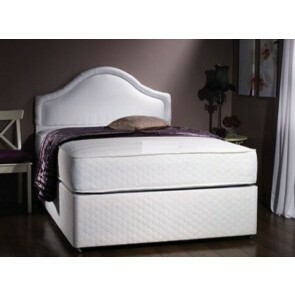 This is because the beauty of a divan bed design is timeless, modern and sophisticated and will never date. Moreover, Divan Beds come in a range of sizes and comprise both a base and mattress which are generally upholstered in the same fabric (headboards are not included but can be purchased as an extra option for interior décor purposes and can also be upholstered accordingly). The purpose of the mattress and base being upholstered in the same fabric is to ensure a smooth and coherent design throughout. After all, it is that extra touch that makes things just that little bit more luxurious. 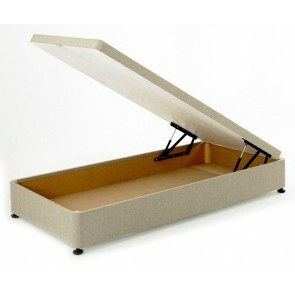 When purchasing a divan bed you also have an option of buying with or without a mattress, depending on your needs and you can even incorporate drawers for an additional bedroom storage solution within the base of the bed. This space below is what makes divans so popular. Inside the base you can store bedding, pillows, towels, clothes or even shoes – an extremely useful compartment for smaller apartments without built-in cupboards or those with merely very small rooms and hardly any space for cupboards at all. 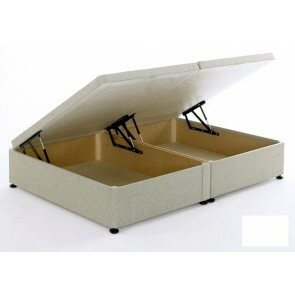 Furthermore, at Divan Beds Centre we offer a \'made to measure service\' to either increase or decrease the size of your divan bed according to your specific needs and desires. This is a tailor-made option where we place quality at the forefront. 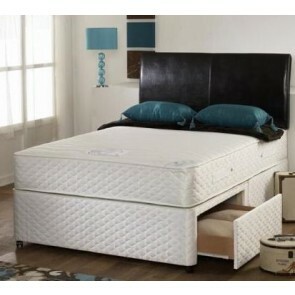 Lastly, you can also select a divan bed base with a choice of either a sprung bed base or platform top bed base. And you’ll most definitely need to consider the mattress of such a bed too. Almost any mattress will suit a divan bed base but it is crucial that the mattress fits with the overall look and feel of the bed and the room of course. 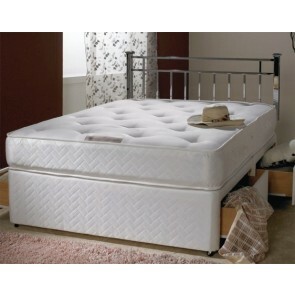 As with purchasing any bed, ensure you choose a quality bed base and quality mattress combination. Ensure you do your research well and know your exact requirements prior to purchasing. 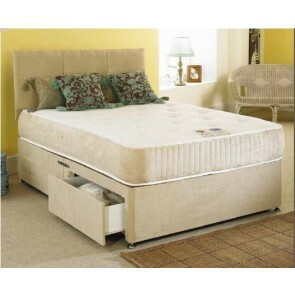 It is generally accepted that divan bed bases from the right supplier are sturdy and robust and can last for many years, hence saving you money in the long run too. To conclude, at Divan Beds Centre we offer a range of traditional and modern divans with good storage options and affordable prices. 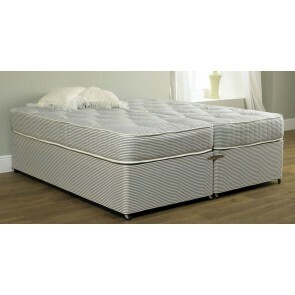 Take a look at our range of divan beds, divan bed bases, ottoman beds, special size beds, headboards and more. Our services are a popular and perfect choice for customers looking to spruce up their bedrooms.